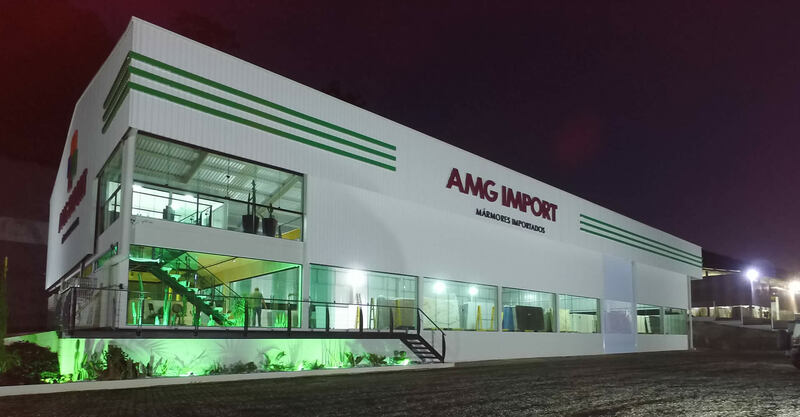 AMG IMPORT has been in the market of marbles imported since 1996, bringing the innovations of the International Market, keeping our stock always innovated and renewed, attending the requests of our Customers with first quality materials according to their needs. 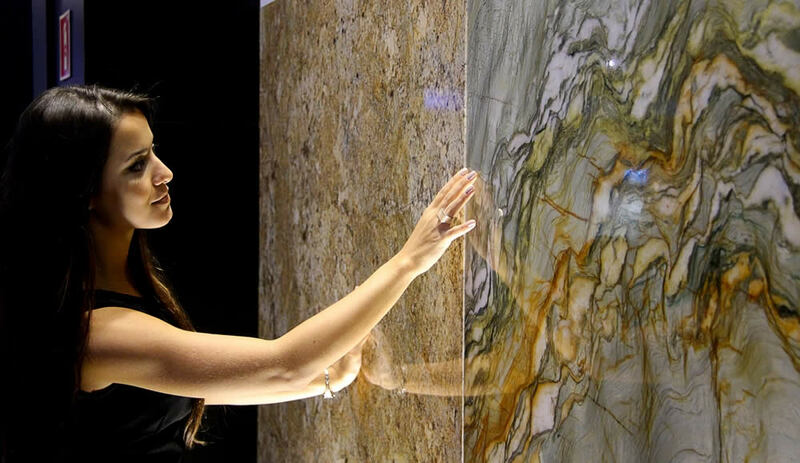 It is located in Cachoeiro de Itapemirim, which is the largest industrialization pole for Marbles and Granites in Brazil, facilitating customer service in all regions. Our stock features materials from several parts of the world, market launches of artificial surfaces and natural materials. Possessing a stock always full to supply the market demand. 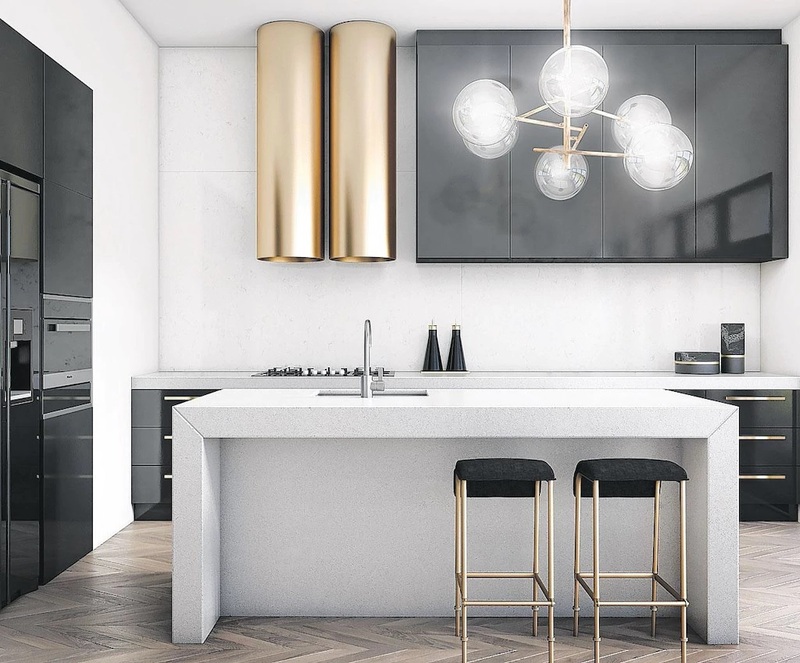 One of the questions I’m most commonly asked is; what’s better, natural stone or engineered stone? And more importantly, which one should I use and why? It is important to declare early on that neither product is better or worse than the other; they simply are different, and your selection should be based on your individual needs and wants. Os últimos anos mostraram o potencial do setor de rochas brasileiro para se estabelecer como referência mundial, com um dos mais modernos parques tecnológicos e grande representatividade econômica. © AMG Import - Mármores Importados. All rights reserved.